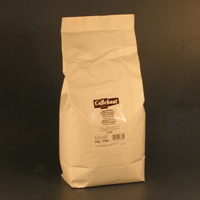 Inspired by the perfectionism of Belgian chocolate makers, Callebaut offers one of the most sought after chocolate products for well-respected pastry chefs and patisseries all over the world. Elegant Foods stocks chocolate cups, chocolate calets, chocolate blocks and decorations. The Callebaut range offers a huge choice of chocolates in almost any conceivable taste, with a composition to suit any creation. 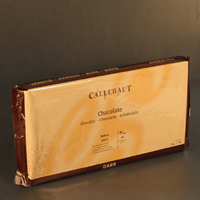 We will special order any Callebaut products to suit your needs.